As an interior design firm operating throughout San Francisco for over five years, we’re constantly looking to the spirit of the city for inspiration. And while it’s no secret that San Francisco is full gorgeous homes and living spaces, we understand that it can still be a challenge to find the best Bay Area interior designers near you for your budget. To help you source the best talent for your interior design project, we’ve compiled a list of the top 15 interior designers currently working in San Francisco. Originally a New York-based firm, Grant K. Gibson eventually relocated his interior design firm to San Francisco, and he continues to work on projects across the nation. Gibson and his team of interior designers have an eye for comfortable and colorful interior designs that balance traditional and modern motifs. The firm’s designs and interior decorators have been featured in Architectural Digest, Vogue, Elle Decor, Wall Street Journal, San Francisco Magazine, California Home and Design, House Beautiful, House and Garden, and Harper’s Bazaar. Focusing on sustainable, functional, and bold design, this award-winning interior design firm marries the best of decor and tech for homes that boast modern, deluxe charm. Down-to-earth and family friendly in spirit, their portfolio provides their visionary interior decorators insights to create rich visual inspiration when looking to upgrade your own space. Décor Aid’s inspiring home makeovers and interior design projects have been featured in ELLE DECOR, House Beautiful, New York magazine, and more as we’ve forever changed the approach to interior design for the better by making luxurious design effortless and accessible. Beginning with a complimentary in-person consultation in your home, your designer will help you define your needs and offer guidance on how to move forward with a detailed proposal boasting no minimum purchase. Our world-class team of interior designers were selected from the nation’s most prestigious firms, and bring an unparalleled level of expertise and personalization to every project. Clients get full access to Décor Aid’s exclusive trade-only discounts, which range up to 50% off retail prices, and these cost savings often exceed our design fees. Specializing in refined, high-quality, and timeless interior design, LMB provides visionary interior decorators who work-in each space’s individual architecture and client’s lifestyle with unexpected results that are often bold, and statement-making. Timeless and well-measured, Liza Riguerra’s interior designs balance beauty and function for homes that evoke a classic American spirit. And with a variety of modern and historic structures situated in this expansive town, it’s essential to hire Bay Area interior designers who know the city and can incorporate its attitude in their designs. That said, in a town of this size, you should be able to source brilliant interior decorators who know exactly how to work within your budget while providing your home with a full-on refresh. 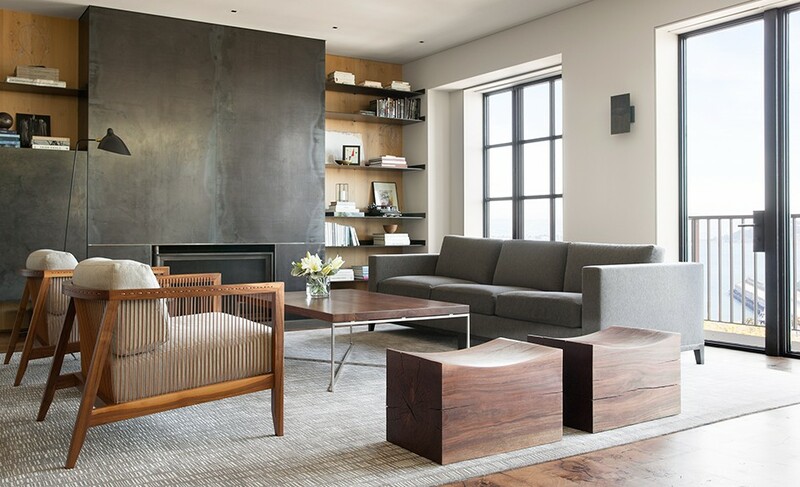 With a client and site specific approach, Bay Area interior designers Studio SHK delivers creative and thoroughly modern decor with a commitment to functional and artistic design with environmental responsibility. When looking to keep your house green, modern-minded interior decorators should be able to accommodate your efficiency requirements without skimping on style. As a Texas native living in the San Francisco Bay Area, Julie Rootes creates interior designs that combine southern traditional and modern Californian elements. From small room refreshes to gut renovations, the interior decorators at the firm have designed beautiful interiors all over the San Francisco Bay Area, including Napa Valley and San Francisco proper. Her designs have been featured in Traditional Home, Rue Magazine, California Home and Design, Curbed, and Refinery 29. Because each space is as unique as its inhabitants, a genius interior designers San Francisco should be able to create an environment with a brilliant mix of elements touching on a variety of era’s and design movements. Niche Interiors has been crafting custom luxury home designs since 2007. The firm is widely known for incorporating sustainable and energy efficient features into their home redesigns, and proudly donates to nonprofits such as Leap Arts in Education and Rooms That Rock 4 Chemo. 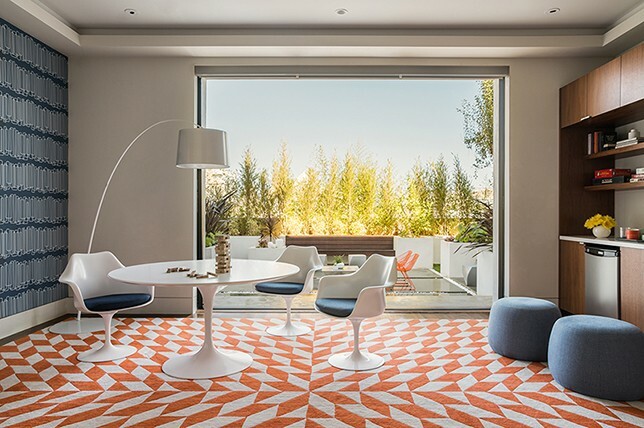 By finding a balance between comfortable and modern, the firm has designed homes everywhere from Marin to Pacific Heights. Their interior design renovations have been featured in Rue, Luxe, Forbes, the San Francisco Traveler, Conde Nast Traveler, Lonny, HGTV, Cottages & Bungalows, and California Home & Design as interior decorators to watch. When looking to upgrade you home, the best interior designers San Francisco should know the right methods to update each space with eco-friendly practices. Drawing inspiration from the warmth of California design, Emily Munroe’s designs incorporate modern luxury with a chic west coast sensibility. Her eponymous firm has designed both commercial and residential spaces, everywhere from wine country to downtown San Francisco. And is widely regarded as one of the best interior designers in the Bay Area. This top interior design firms San Francisco work has been featured in HGTV, Rue, Lonny, Apartment Therapy, Redbook, San Francisco magazine, SF Cottages & Gardens, Luxe Interiors + Design, Elle Decor, House Beautiful, Curbed, Sunset, California Home + Design, and many more. With creating rooms that sing as a calling card, it’s no surprise that Studio Monroe continues to top major interior designers San Francisco lists. Located just north of San Francisco, in the idyllic Marin county, Ann Lowengart has been providing exacting designs for discerning clients for almost two decades. From crisp, colorful interiors to bright bold uses of color, Lowengart continues to create stunning and engaging interior designs. Lowengart’s interiors have been featured in Modern Luxury Interiors, Curbed, Luxe, Rue Daily, The Huffington Post, California Homes, Architectural Digest, Town & Country, Lonny, HGTV, Houzz. A quick look through their stunning portfolio illustrates their authority over the craft of creating beautiful environments as a top interior design firms San Francisco, cementing their position as the best interior designers San Francisco. With a keen sense of color and texture, Martha Angus has been designing beautiful interiors for over twenty years and has been consider one of the best interior designers in the region since beginning. With residential clients such as Ralph Lauren, and commercial designs for Saks Fifth Avenue, Angus is one of city’s most prestigious and sought after interior designers San Francisco. Her designs have been featured in San Francisco Cottages and Gardens, California Home and Design, The Wall Street Journal, San Francisco Chronicle Magazine, Elle Decor, House Beautiful, and California Homes. As fellow interior decorators, we admire her controlled edit of various elements brought together with just the right amount of attitude – making Angus one of the top luxury interior designers San Francisco to consider. Tanked one of the best interior designers since the start, ODADA designs has been crafting customized luxury interiors since Orlando Diaz-Azcuy opened his firm in 1987. From modern SOMA neighborhood residences, to luxurious wine country estates, ODADA has a breadth of expertise and longevity that is rivaled by few design firms in San Francisco. Their redesigns have been featured in San Francisco Cottages & Gardens, Robb Report, Veranda, Objekt, New York Cottages and Gardens, House Beautiful, Elle Decor, and Architectural Digest. As top-notch interior designers San Francisco, their appeal lies in the clean yet fluid simplicity of the spaces they’ve elevated as luxury interior designers San Francisco. With an emphasis on natural materials and contemporary design contours, Ali Davin, the firm’s principal, is a 15-year veteran of the interior design industry. From ranches in Healdsburg to studios on Union Street, to family homes in Marin, her designs reflect a diversity of styles and locations, making her one of the best interior designers to consider. Jute’s designs have been featured in Elle Decor, C Magazine, Luxe, San Francisco Cottages and Gardens, California Home and Design, Traditional Home, and Home Beautiful, Rue Magazine, Architectural Digest, and Lonny. Big in the design scene, sourcing an interior designers San Francisco who practices similar techniques on bringing elements from the outdoors in your home, is certain to add a cozy sense of casual elegance while offering alternative affordable interior design San Francisco. With a design process that emphasizes a cohesion of art curation and interior design, the interior design firm Geremia has designed a wide variety of luxury interiors. Geremia’s principle, Lauren Geremia, was listed on Forbes’ “30 under 30” list, in addition to being included in Architectural Digest’s “One’s to Watch” list. 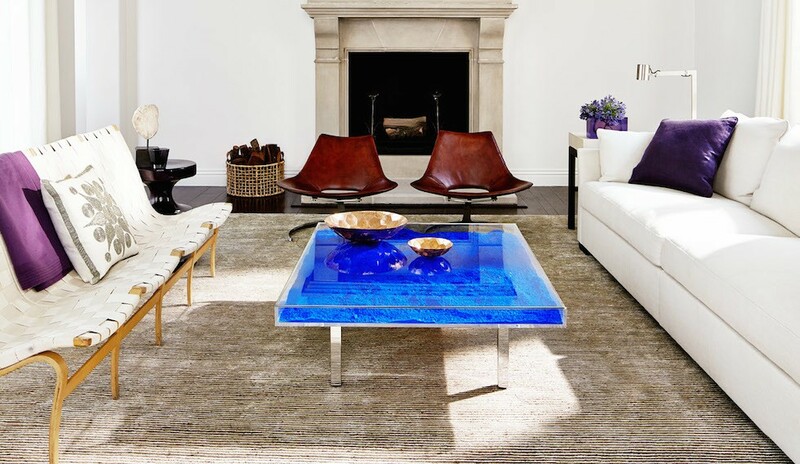 The firm’s designs have been featured in The New York Times, Sunset Magazine, GQ, Interior Design Magazine, Business Insider, California Home & Design, Modern Luxury, One Kings Lane, Vogue, Design Milk, Architectural Digest, Huffington Post, Apartment Therapy, Elle Decor, Forbes, Bloomberg, and Lonny. When considering your own home upgrade, look for an interior designers San Francisco who has a similar approach on thoughtfully placing art throughout your home. Also, keep in mind that if you’re on the hunt for affordable interior design San Francisco, you often get what you pay for and any home upgrade should be considered an investment worthy of saving for. No matter your budget, the best interior designers should be able to tailor your experience to meet your expectations. With over twenty years of experience, the Martin Group is one of San Francisco’s most acclaimed interior design services. As a full-service firm specializing in high-end interiors, Martin Group creates highly modern and wholly original design schemes. Martin Group’s principal, Beth Martin, was featured on Elle Decor’s A-List Interior Designs list, and the firm’s designs have been featured in Elle Decor, 3D Magazine, San Francisco Cottages and Gardens, Happens Cottages and Gardens, and Instyle. What we admire most about Martin Group is their deft hand at creating unique spaces that evoke a fun spirit, making them the ultimate interior designers San Francisco. From the best of the best to up and coming interior designers San Francisco, the ultimate key to feeling at home at last is to source an interior designer who creates rooms decorated around your needs and lifestyle. Often, you’ll find that the best interior designers understand the complex needs of lifestyles today and center their designs around both function and beauty.